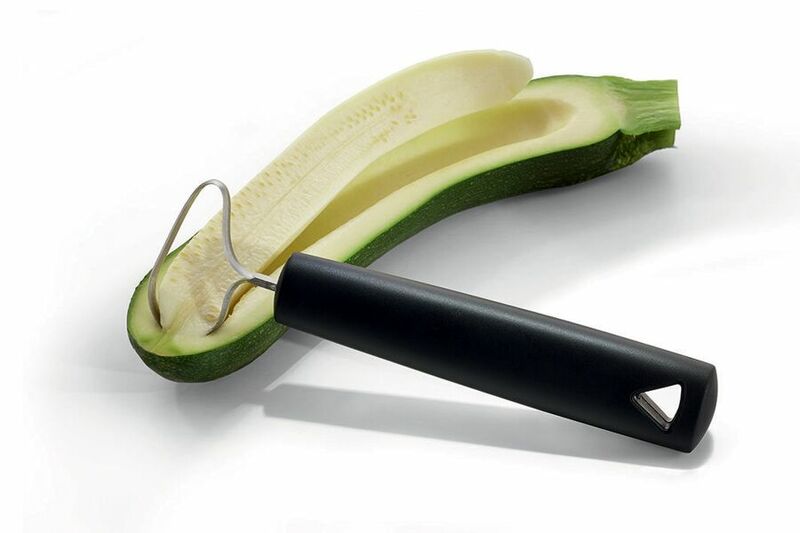 2 cutting sizes for rapid coring of fruits and vegetables to garnish them with another texture. Stainless steel blade, PP handle. Length: 7 2/3", Width: 2"